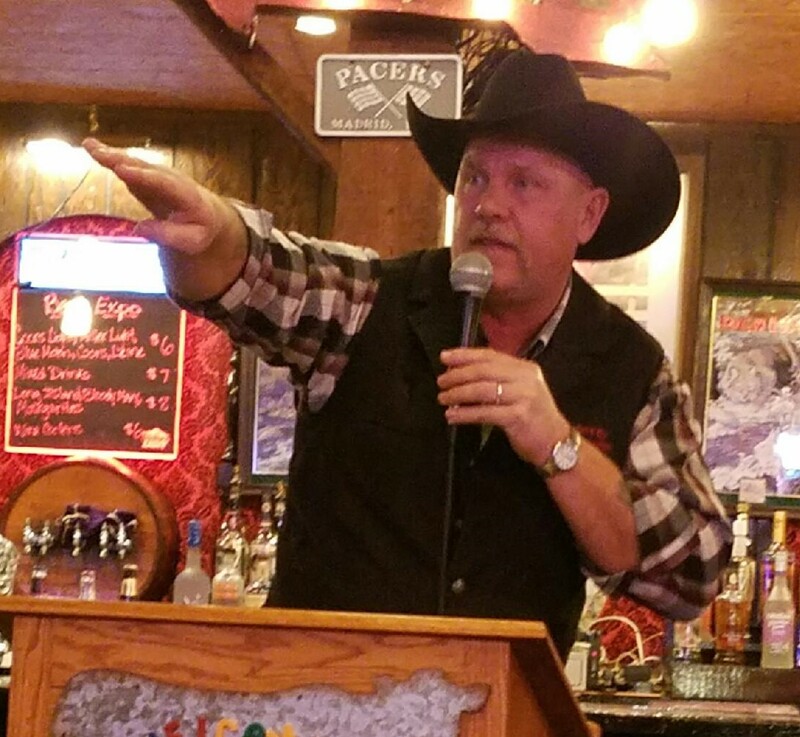 Pendroy Auctions was established in 2004 after my graduating from the World Wide College of Auctioneering. In just a few years Pendroy Auctions has grown into a full service Auction service. 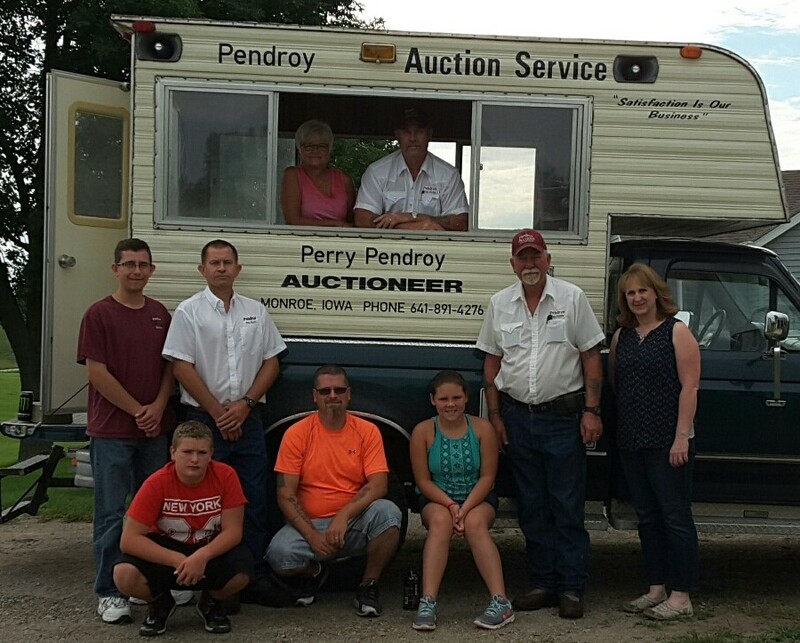 Pendroy Auctions conducts about 10 auctions per year specializing in Farm, Ranch, Antiques, Tools and Business. We also hold household and Estate Auctions Featuring toys, pottery, glass, autos, trucks, specialty vehicles, farm equipment and real estate. We also do charity and benefit auctions. Let us help you get the most for what you are trying to sell.